Do you find yourself entangled in too many things at once which stop you from seeing things clearly and advancing confidently? Do you tend to worry and feel that you are not accomplishing much? 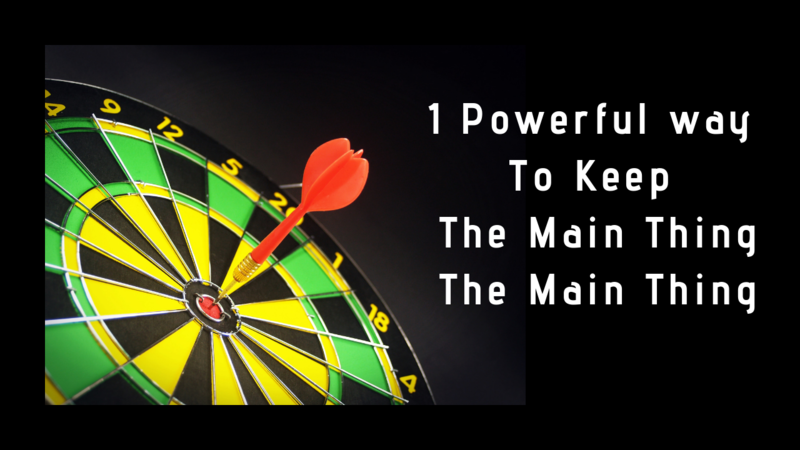 If so, in this blog article I am going to share with you one powerful way you can use today to keep the main thing the main thing and to advance with peace of mind. The powerful way I have in mind is focus. As a creative focus is something I struggled with for many years until I wrote my first bestselling book YES! TO Love™ (click here to read the whole story). Are you committed to achieving success however you feel stuck? 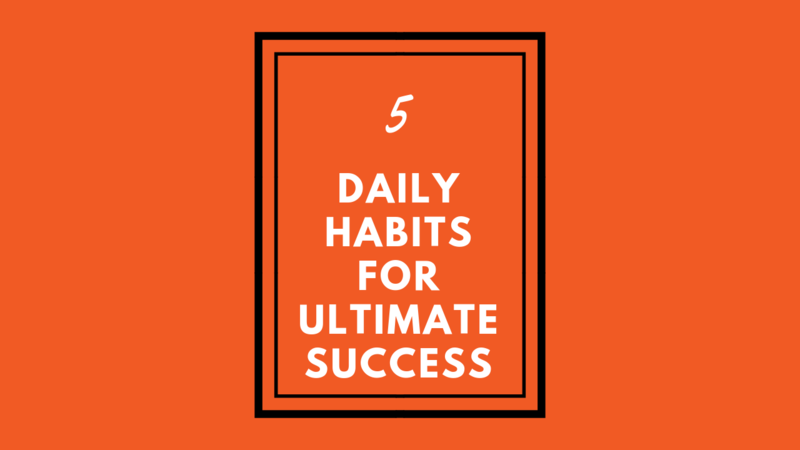 What if one of the proven and tested daily success habits I share with you in this article could get you closer to achieving success? 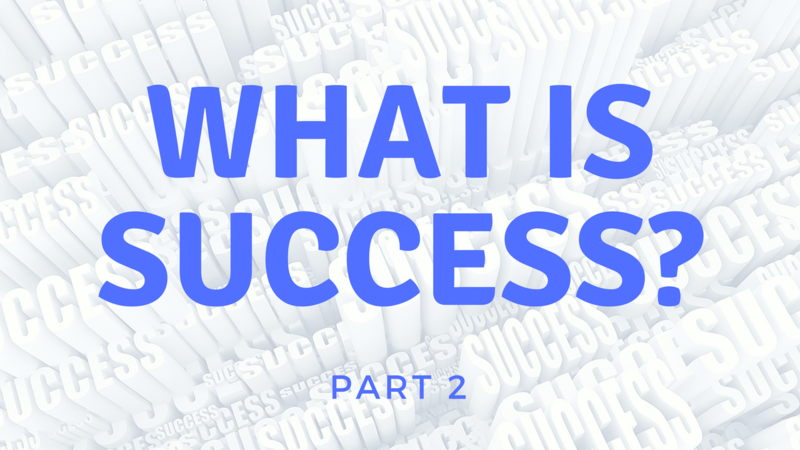 Indeed, you might discover in this article the missing piece to your success puzzle. Should it be the case I encourage you to adopt the new habits I am going to share with you so that they become success-driven actions. Is your living space in order or cluttered? If it is the latter take action today by prioritizing order. You prioritize order by creating a supportive external environment. It has been proven that order in your external environment favours clarity of mind. Your external environment is a reflection of what is happening inside. Therefore, the more orderly your external environment is, the clearer your mind. If your mind tends to be overloaded and confused, you might consider de-cluttering your external environment. 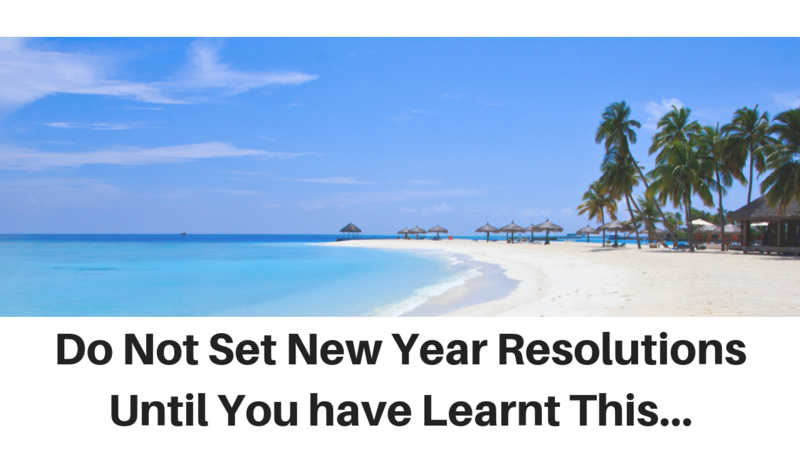 Have you been struggling with keeping your new year's resolutions? You could be part of the 8% of people who keep their new year's resolutions. You might be among the people who every year set resolutions for positive change in their life. 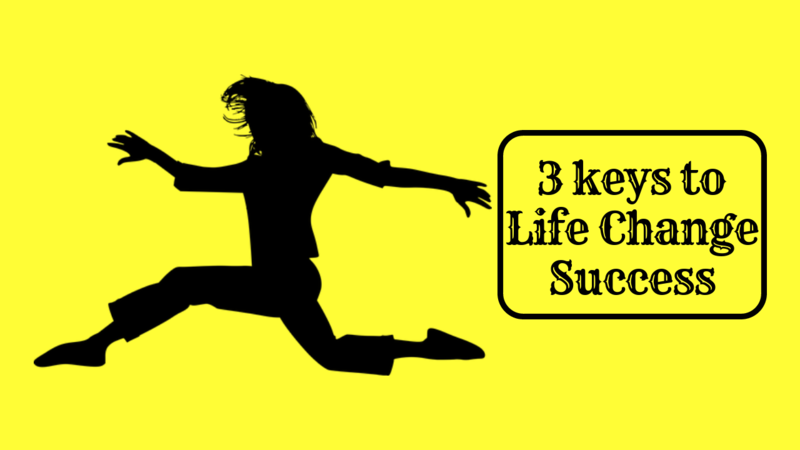 You will learn in this article 3 keys to life change success. However first let me explain 5 reasons why people fail to achieve their goals. The statistics show that only 8% of people keep their new year's resolutions. Every year most people set resolutions for positive change in their life. As a result, their resolutions never come to fruition. Let this not be you! Do you want to create different results this year? Results you are happy with, which make you feel clear, confident and empowered. 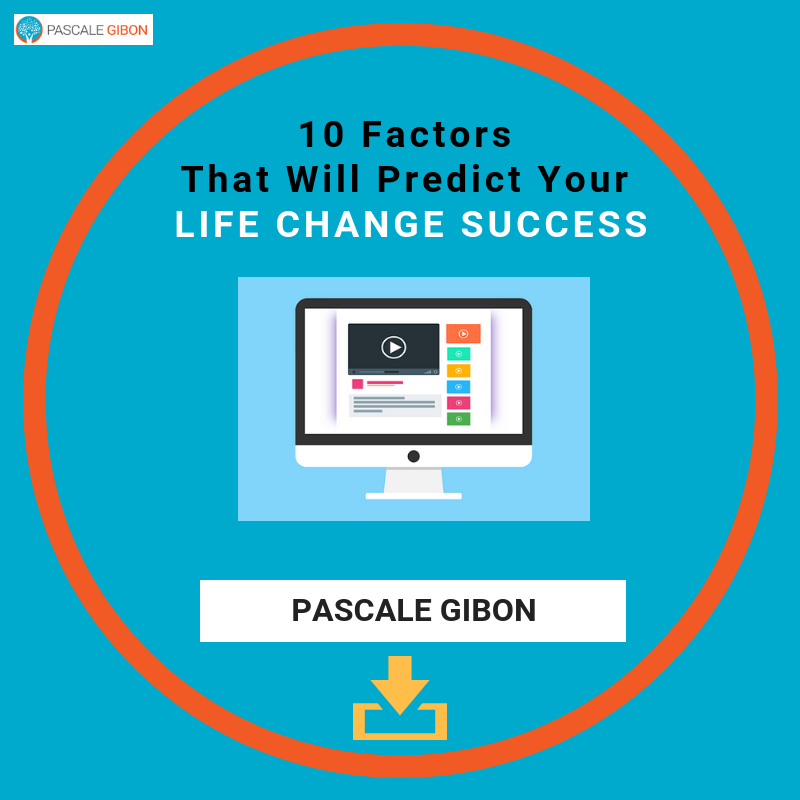 Imagine if you could build and cultivate a strong success mindset and habits, which will help you overcome the reasons why people fail to make their resolutions come to fruition. Have you achieved your goals in 2018? 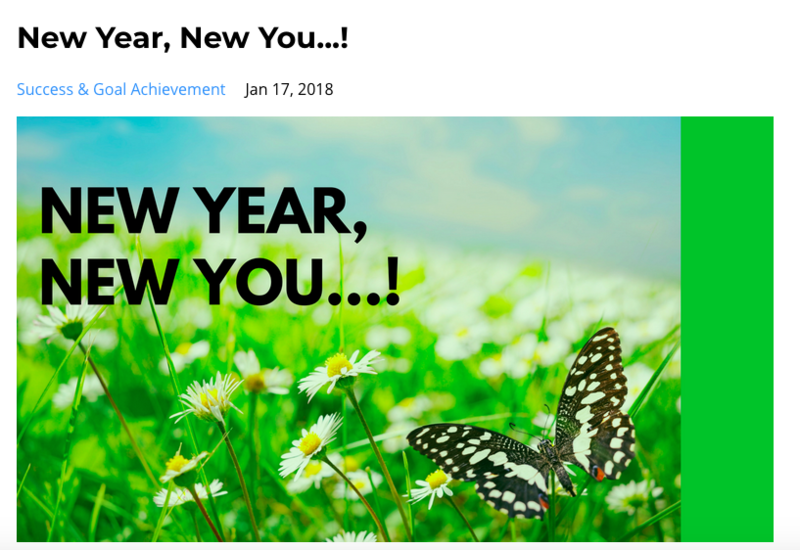 In “New Year, New You…!” I invited you to start the new year afresh. There is something very positive and exciting about beginning the year as if it was an entirely new start. 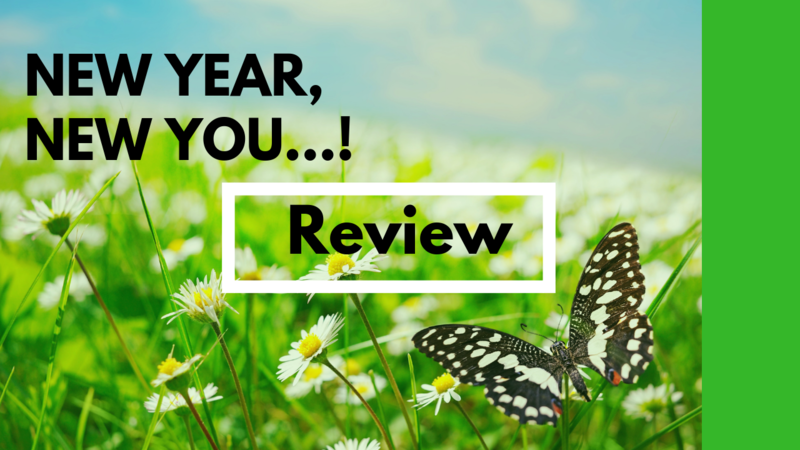 Let us review the questions and tips I outlined in “New Year, New You…!” so that you can measure your progress now that we are nearly reaching the end of 2018. What are your successes in 2018? Did you take the opportunity in 2018 to create something new in your life so that you could regain your zest for life and bring the excitement and passion back? 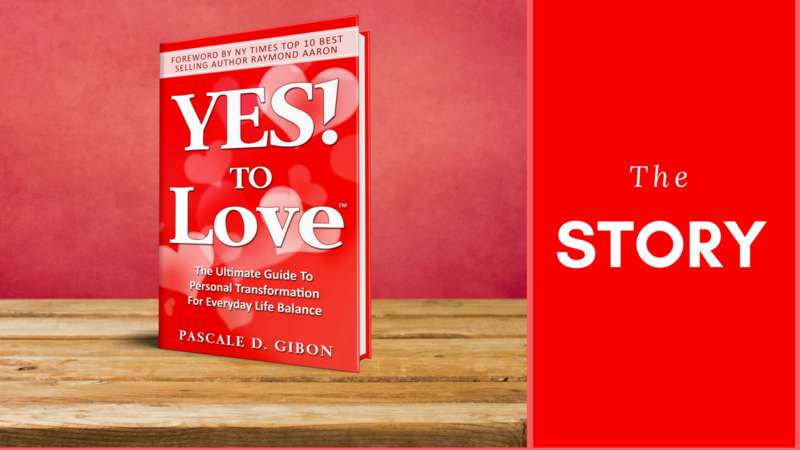 In this blog article I share with you the story behind the creation of the #1 bestseller YES! TO Love™: The Ultimate Guide to Personal Transformation for Everyday Life Balance. 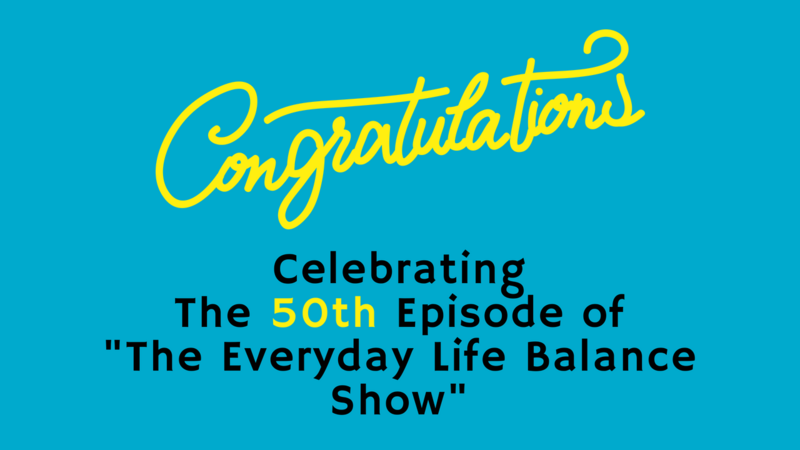 I want to thank-you personally for celebrating with me the 50th episode of The Everyday Life Balance Show. Do you have a project you have not launched yet? 1. Practice makes perfect: recording the episodes took a long time at first, however the more I did it the more confident I became. The most important thing is to start even if it means taking imperfect actions. 2. What matters most are my subscribers and listeners: there was not a week I missed an episode. I am dedicated to helping you transform your life one step at a time. In this blog article, part 3 of the “What is Success Series?”, I am going to share with you how you can enjoy the process as you move towards the accomplishment of your goals. When you want to achieve success in your life it is easy to get carried away and to 'lose your soul' in the process on the one hand. On the other hand, when you enjoy the process you understand that you put a lot of energy into the accomplishment of your goal for the purpose of personal growth. 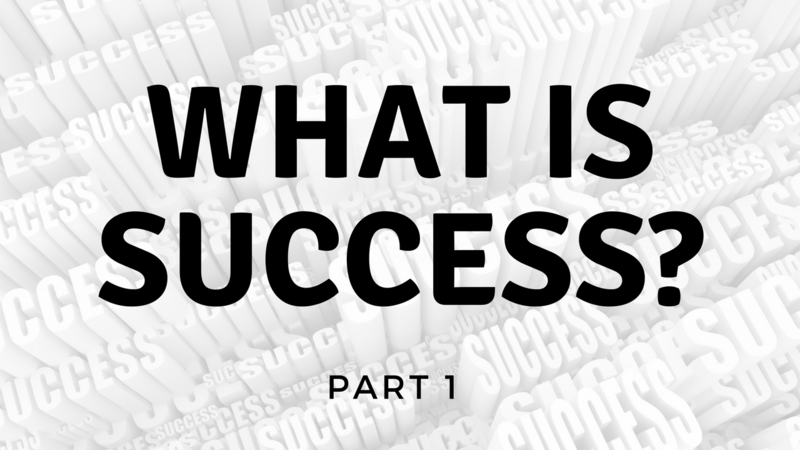 In the first article in the series on What Is Success? I shared with you my preferred definition and I took you through a thinking process with regard to choosing your goal wisely. In this article I am going to share with you what your worthy ideal ought to be for inner happiness, inner peace and inner joy. 1. What is your worthy ideal? My preferred definition of success comes from Earl Nightingale, who said: “Success is the progressive realization of a worthy ideal.” In his definition of success Earl Nightingale teaches us that a worthy goal is necessary in order to achieve success, therefore it is important that you choose your goal wisely! 1. Why should your goal be worthy of you?